There are a huge variety of music and audio apps for Android, catering to just about every type of user. We’ve compiled a list of eight of our favourite music apps to help you sing along, dance or simply think. Let’s dive into an overview of each app. 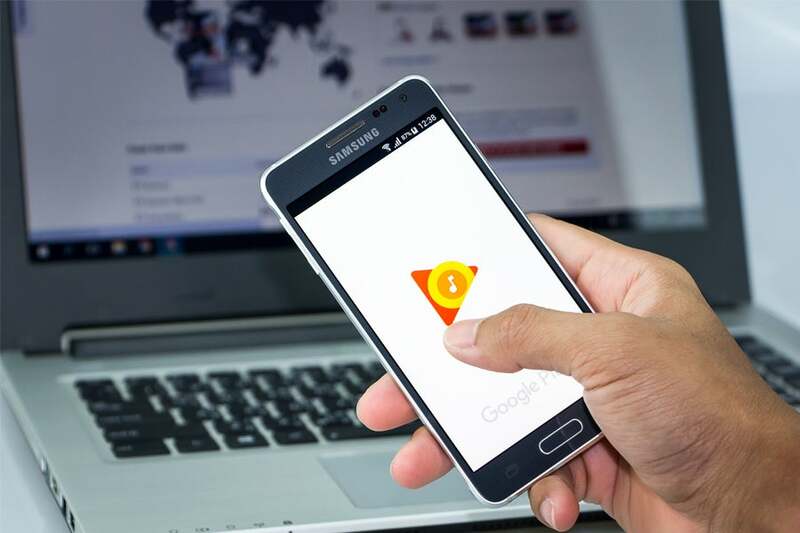 Google’s competitor to Spotify and Apple Music, Google Play Music is a strong alternative with the vast variety of music that you’d expect from the company’s official offering. The app’s free functionality offers custom music stations, podcasts and new releases being constantly added and the ability to store up to 50,000 of your own songs in the cloud. Subscribing will grant you on-demand access to more than 35 million songs, plus the ability to download music to your library for offline listening. The subscription plan also gets you YouTube Premium, giving you an ad-free YouTube experience. 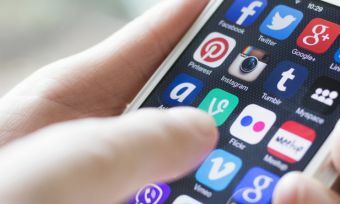 One of the most popular apps on the Play Store at the time of writing, YouTube Music allows you to listen to the massive variety of music on YouTube for free, with a choice of turning music videos on or off depending on your mood. If you have a YouTube Premium subscription (which comes free if you’re subscribed to Google Play Music), your app experience will be ad-free, plus you can download music to listen offline. The oldest, biggest and arguably the best music streaming service around, Spotify remains hugely popular with Android users. The app provides a free, ad-supported service, or Spotify Premium for on-demand streaming and offline listening. 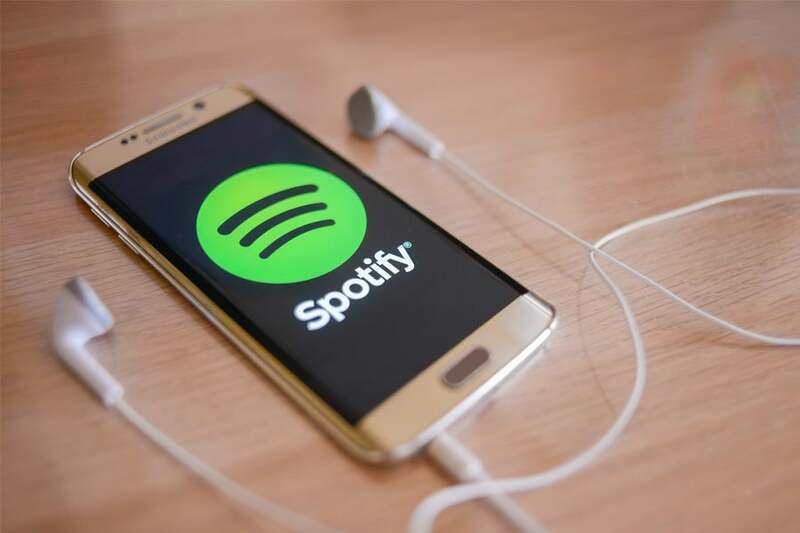 Spotify’s biggest advantages are its support for custom, shareable playlists, which can be easily embedded into websites and social media posts all over the internet, and its popularity amongst artists, who often release albums either first or exclusively on Spotify. 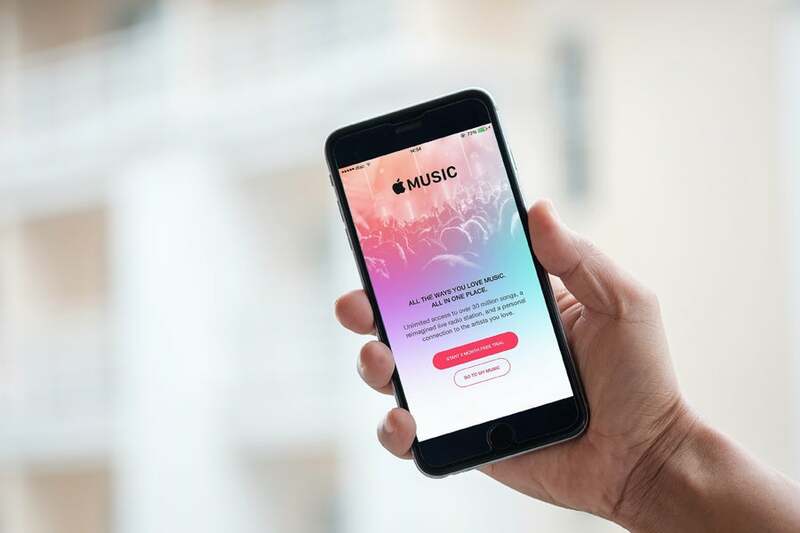 Apple’s proprietary music app offers access to more than 45 million songs in its catalogue, as well as providing you access to any and all iTunes music you might have purchased for your iPod over the years. The app also offers plenty of exclusive content, such as music documentaries, TV shows and behind-the-scenes footage. The only catch is that this requires a subscription – Apple Music unfortunately doesn’t have a free, ad-supported option. SoundCloud is arguably the largest, most democratic music platform in the world. The mobile app and website allows you to create an account and upload your own music, podcasts, poetry or whatever audio takes your fancy. You can listen to other people’s music and subscribe to their own channels, with many celebrity artists continuing to post tracks. With more than 150 million tracks currently on the platform, and the ability to create your own playlists and discover new music, there’s something for everyone. SoundCloud offers a free platform and two paid tiers, each with increasing features. iHeartRadio is an internet radio app which offers thousands of different radio stations from around the world. All kinds of genres such as music, sports, talkback and comedy are included, as well as countless popular podcasts, with the ability to create your own personalised stations with your favourite content. iHeartRadio is completely free to use, but also offers two paid subscription plans which let you save and replay songs, listen offline and more. Deezer is a personal music player which lets you stream tracks from thousands of artists. 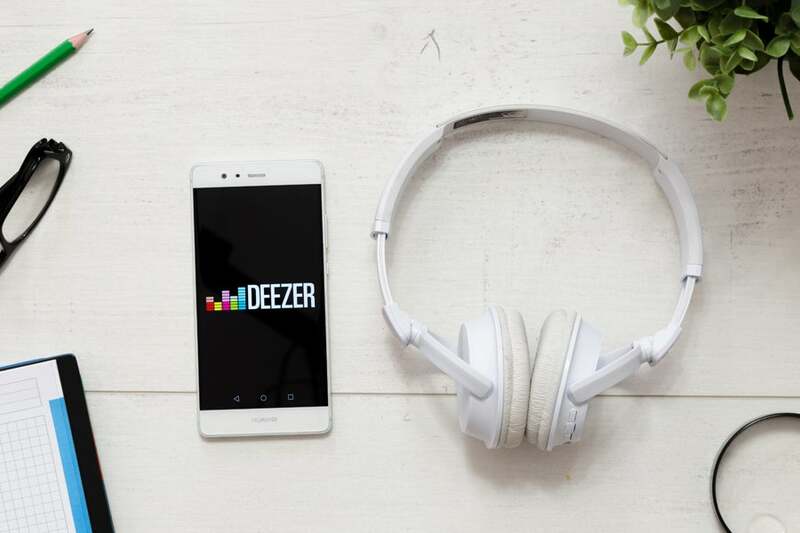 Much like Spotify or Apple Music, Deezer lets you stream music and podcasts, download MP3 tracks to listen offline, create playlists and listen to radio stations. A unique feature that Deezer offers is on-screen lyrics when listening to a song, enabling you and your friends to sing along to your favourite tracks. Deezer also has a feature called Flow, which provides a never-ending personalised radio of tracks based on your tastes. The app is available for free and with an optional Premium subscription. Audible is a little different to the previous offerings – it claims to offer the world’s largest collection of audiobooks and audio shows. 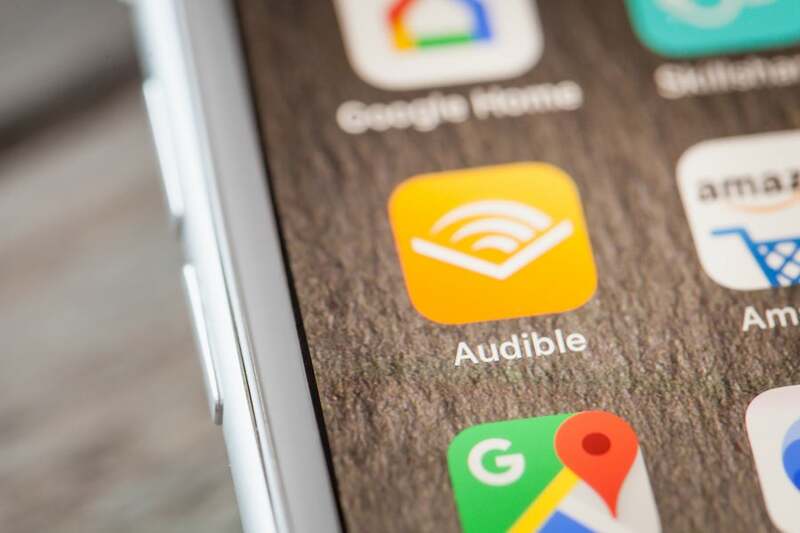 Owned by Amazon with access to the company’s vast book library, Audible provides you with ad-free listening to a huge variety of audiobooks. Your collection is stored in the cloud, meaning you can access it across all devices, and you can pick up where you left off thanks to place saving. Audible is a subscription service, but offers a 30-day free trial and a free first audiobook.